It’s July. That means we have officially reached the 2017 halfway point. I cannot believe it. 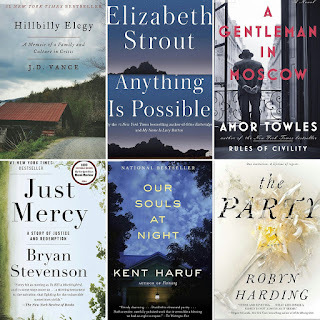 But, while the year has flown by, so have all the books. At this point, I have read 40 books this year. I decided to highlight the 6 books that have stayed with me the most – these are the books I have been dying to discuss with others. 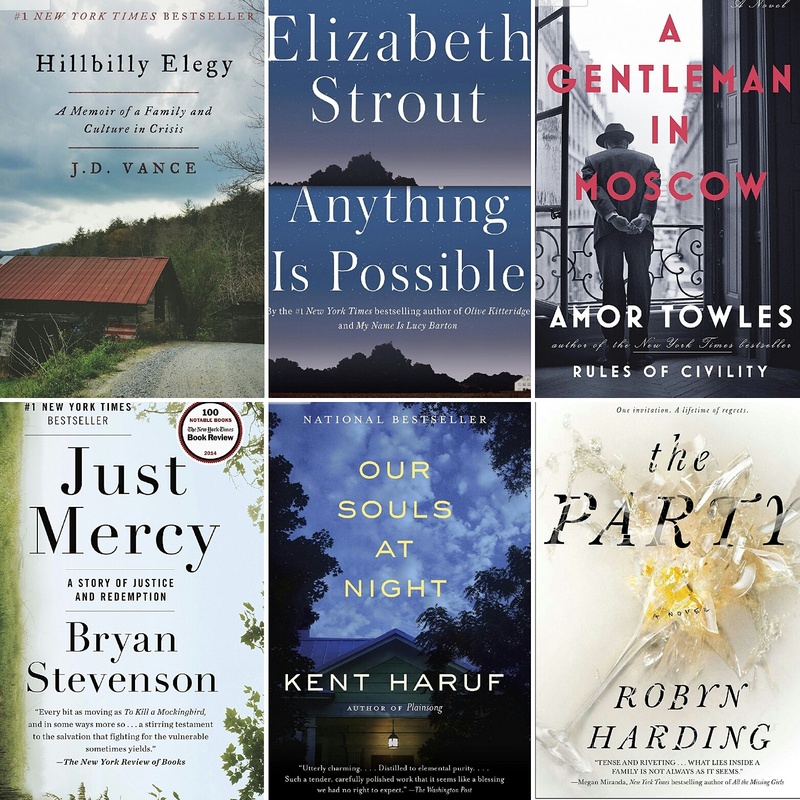 They cover a wide range – from nonfiction to literary to women’s fiction. If you have not read any of these books, I encourage you to add them to your stack. 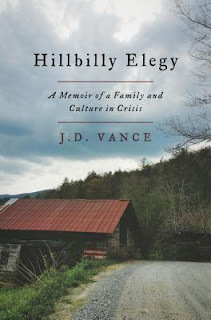 If you have not read this one yet, you may be the only one. It is a bestseller for a reason. You can read my full review here. 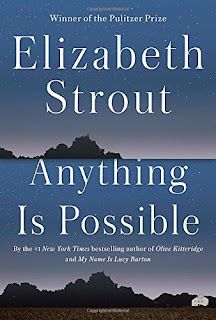 I cannot express my love for Elizabeth Strout in words. You have to trust me – she is one of the best. Her latest novel was remarkable. You can read my full review here. This was such a delightful read. 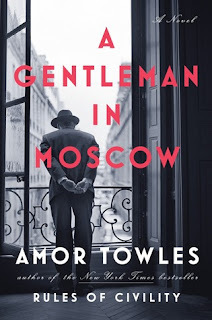 It is stuffed to the brim with literary references, excellent characters, and an ingenious plot involving a man imprisoned in a fancy Russian hotel. You can read my full review here. 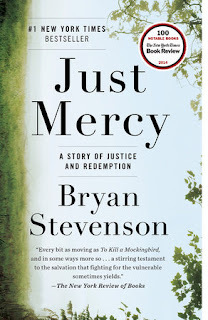 Bryan Stevenson writes a moving novel about his experiences defending those on death row. It opened my eyes and I talked about it for days – you will too. You can read my full review here. 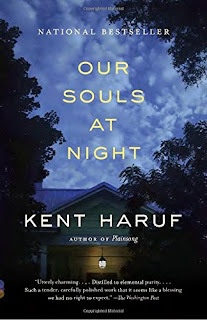 This is the one “less than literary’ novel on the list, but by golly, it is a fun read! I devoured on our beach trip and I am itching to talk about it with my mom reading book friends. You can read my full review here. 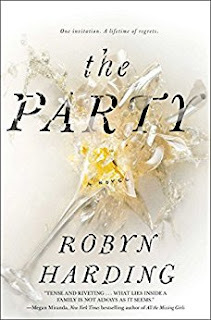 This is the only book on the list I have not written a full review on yet, and this is because my book club has not discussed it yet. I don’t want to spoil it for anyone in the group, but I will tell you I fell in love with the writing. Full review to come later in July!